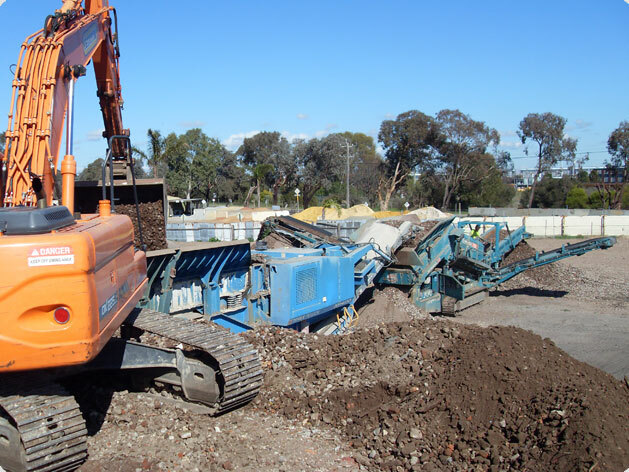 At Capital Demolition we offer a range of crushing and screening services throughout the Perth region. 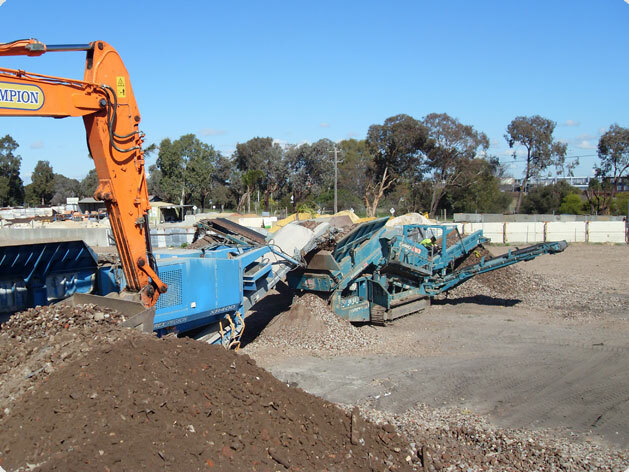 Our fleet of mobile crushers and screening units allow us to tackle jobs of all shapes and sizes, and this can be complemented by our residential or commercial demolition services. We have high standards for customer service, and the experience to professionally complete any task. We offer quality results and our prices are competitive, and to prove this we can provide you with a free, no obligation quote. 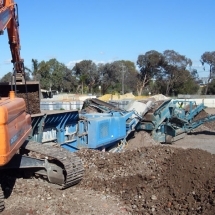 There are numerous benefits associated with onsite remediation. 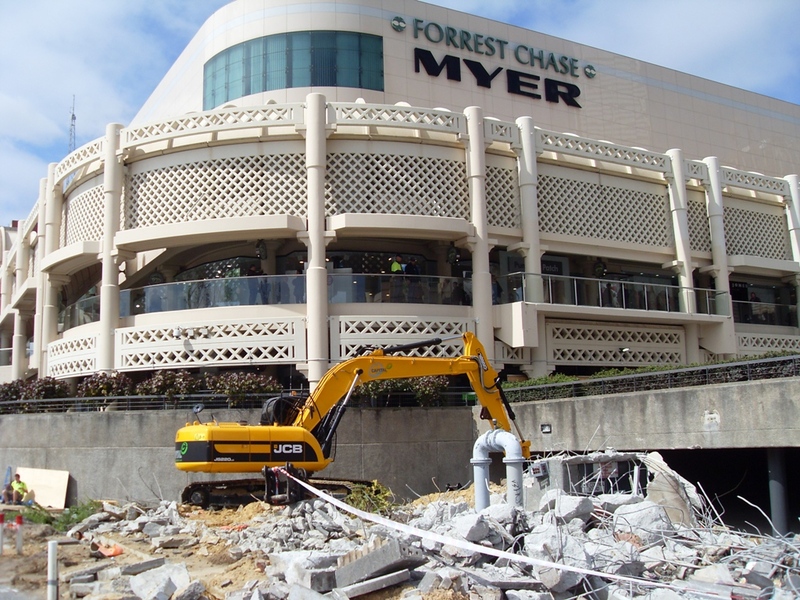 When you choose Capital Demolition we are able to immediately recycle materials onsite, which could otherwise end up as waste. Items such as bricks, rocks, concrete, clean rubble, sand, limestone and footings can all be transformed and given a new life. We can potentially reuse these materials as fill, or turn them into something completely different such as a driveway. It makes sense to use what is already there, rather than having to remove and restart! By reusing the products which are already onsite, it will save you money on buying new materials. Transport costs will be reduced, and you won’t have to spend your funds on costly waste disposal. 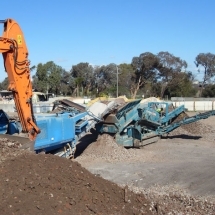 At Capital Demolition, we can combine our crushing and screening services in Perth with the supply of additional materials which have been recycled in one of our depots. For your convenience, we offer hire on both wet and dry mobile crushers and screening units. We all know recycling is good for the planet, and when you reuse materials it reduces the amount of waste which ends up in landfill. 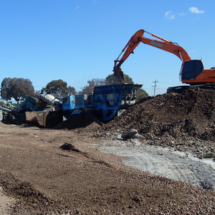 This is a priority for us, and we have two construction and demolition waste disposal facilities in Western Australia. These depots are stocked with remanufactured and tested products which are readily available for purchase. Any recycled materials will have the ability to be compacted and you don’t have to compromise on quality as all of our products meet very high standards. At Capital Demolition we are committed to achieving zero waste and reducing the carbon footprint. If you no longer require some or all of the materials on your worksite, we are able to efficiently remove them. We make the process simple by coming to you and we are trained in both recycling processes as well as the correct way to remove and dispose of potentially dangerous materials such as asbestos. 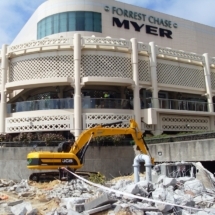 If required, we can temporarily remove materials while a site is being developed and return them once they are needed. We go above and beyond for our customers and can assist in both domestic and commercial projects. Capital Demolition are innovators in expertise and efficiency and our recycling practices are unique. 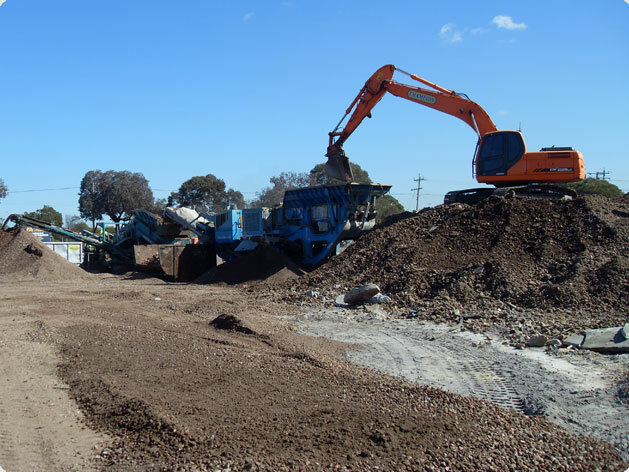 For quality crushing and screening services in the Perth area that are transparent and stress free, please contact us today. We can provide you with a free quote on any of our services and our friendly staff would be happy to assist you with your enquiry.